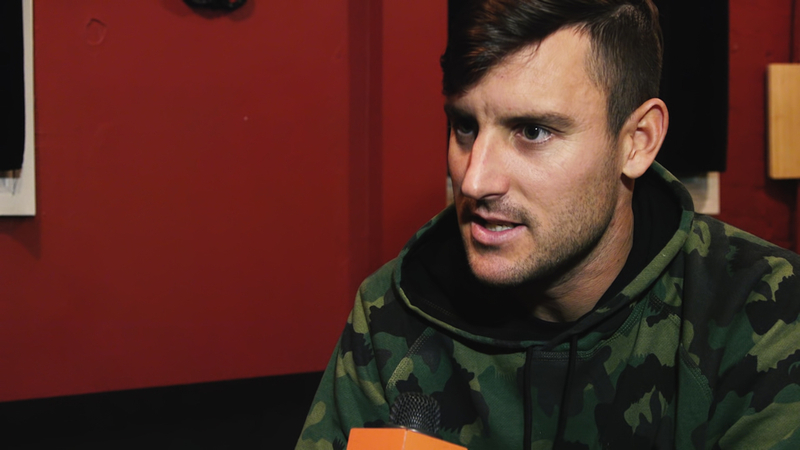 "I don't see us as a planet – and us as a species – moving in a positive direction," says Parkway Drive vocalist Winston McCall. "And the sad thing about it is that we're very open in acknowledging the fact that we need to make a change; this isn't right. And then nothing happens." That's one of the themes that fuelled the writing and recording of Parkway Drive's fifth studio album, Ire, which arrived earlier in 2015. McCall shares his insights about making the record in this episode of Exclaim! TV Aggressive Tendencies, discussing its harsh subject matter and even harder sound, as well as the long process of writing the album, which lead to an evolution in Parkway Drive's long-established sound. Check out the insightful interview — which is spliced together with the music video for Ire cut "Vice Grip" — in the player below.